The first 2011 Drift Day in Portugal took place last Saturday at the narrow Kart track of Abrantes. The day started at 9 AM with the drivers arriving through the morning until 10:30 AM, at which time the cars started to enter the track. 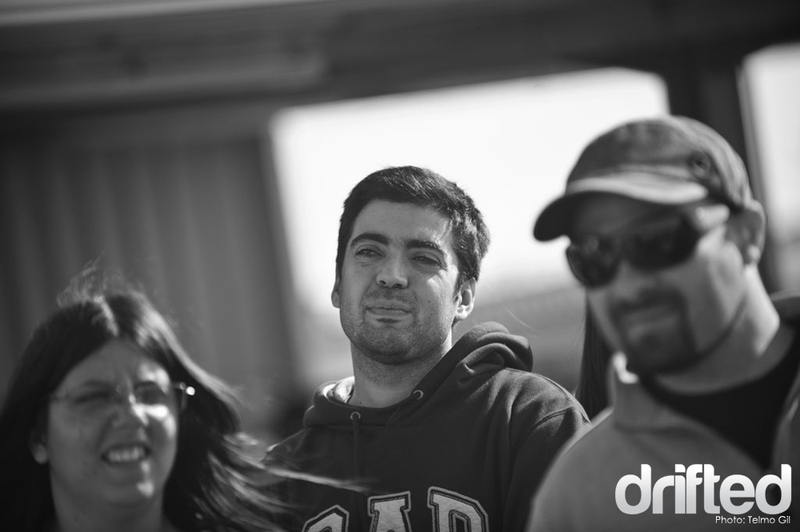 Some new drivers starting to make the very first steps in the world of drifting, others making adjustments and exploring the new goodies that were updated since the end of the 2010 Portuguese Drift Championship. 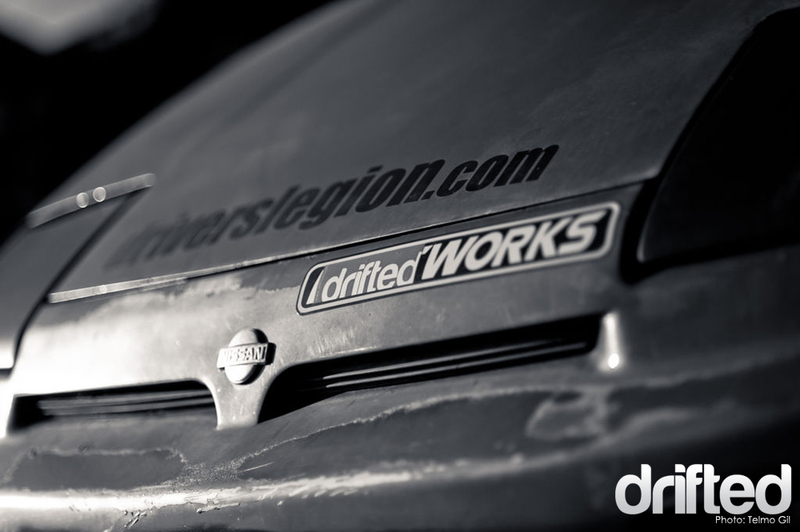 When I saw Ana changing tires of her S13, I just thought “she is a real drifter”. Taking care of her “baby”, and what a surprise it was for me and to the other people that were watching when she entered the track and started to drift. That was something else. 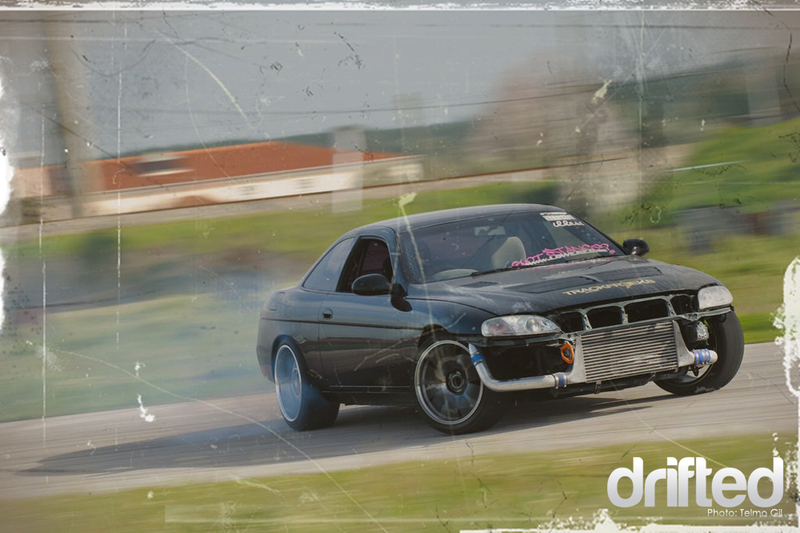 Hugo, who just came back from the UK were he received the Semi-Pro BDC Licence also put his Soarer in the track after a major update. Among other upgrades the Soarer now has a Greddy ECU, single turbo, fuel rail and injectors giving the Toyota 430HP and 580Nm. 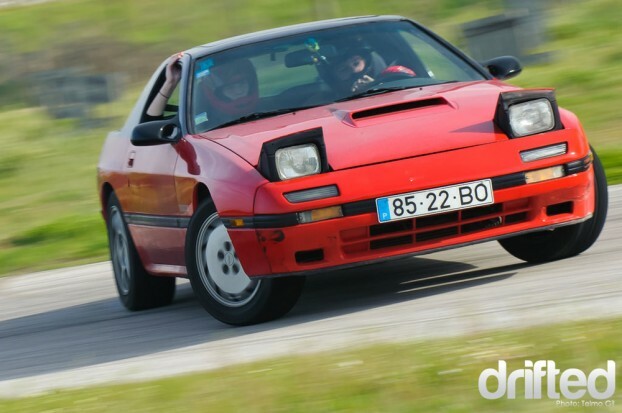 He experienced some isues during the Drift Day with his car, mainly due to the intercooler pipe that couldn’t take the extra boost, so he opted to run it with 0,9 bar most of the day. 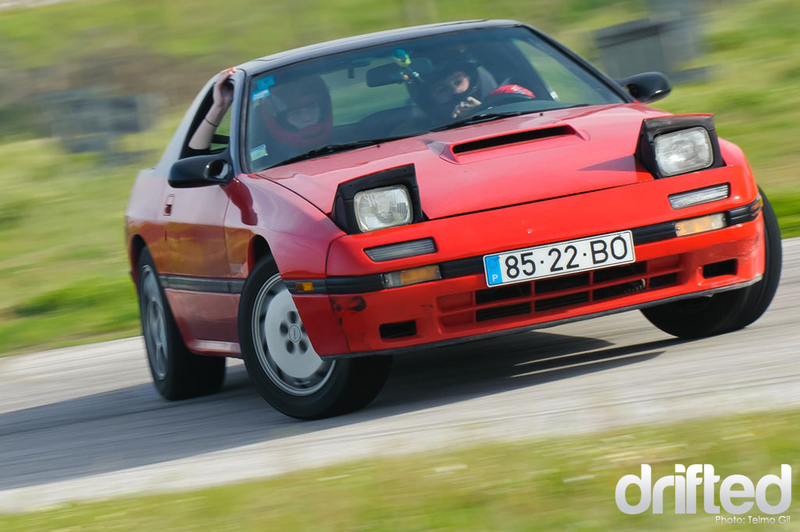 Rui Rodrigues brought his Mazda RX7 FC Turbo to the track and he had lots of time to learn the track, making his first mistakes, but learning with the older guys. It was a fantastic experience he said. In the end, the good vibes were king in the Kart track in a fantastic sunny day, everyone was happy. Lots of people came to the Kart track, even more that we expected. I feel that everybody in that small town was infected by the noise, the cars and most of all the drifting.